The Gospel all testify that Jesus of Nazareth was crucified on Golgotha, a Hebrew word meaning "the Place of the skull" – or Calvaria, in Latin. It was on this hill of Calvary, just outside Jerusalem, that Jesus took upon Himself the sins of the world, as He was scourged, crowned with thorns, crucified and pierced through the heart for our salvation. 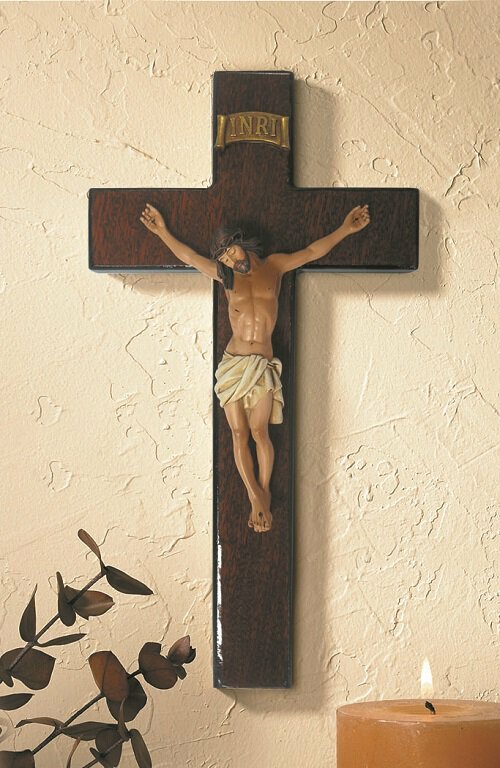 Inspired by Jesus' ultimate act of love – his crucifixion – we have created the Calvary Crucifix Collection. packed in an exquisite gift box and is ready for gift giving.